A typical breakfast in Brazil features lots of tropical fruit, fresh breads, and strong coffee. Ham, mozzarella, and cured meats are also commonly eaten to fuel up for the day. Whether you're craving a healthy smoothie bowl or a chorizo-packed omelet, we have the perfect South American-inspired breakfast for you. 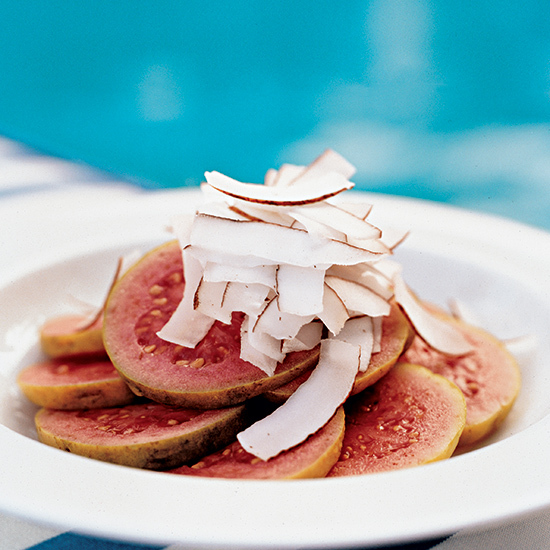 Tropical fruit is the centerpiece of most Brazilian breakfasts. These smoothies combine passion fruit juice and coconut water with fresh mango and yogurt. They're similar to a lassi ,but with extra tang to offset the sweetness of the mango. Add some fresh mint for an extra element of brightness. 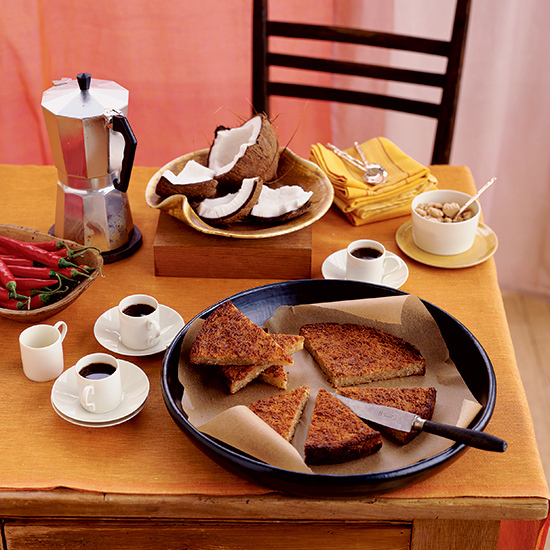 Simple cakes like this one are a popular breakfast treat in Brazil. 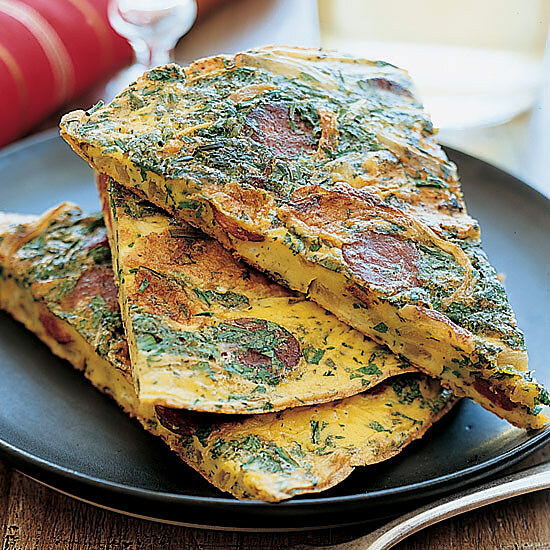 In South America, flat omelets or frittatas are called tortillas; this one is made with spicy chorizo sausage, parsley and cilantro and sweet caramelized onion. When buying coconuts, chose heavy ones that feel full of liquid. Acai bowls are a Brazilian street food fixture. 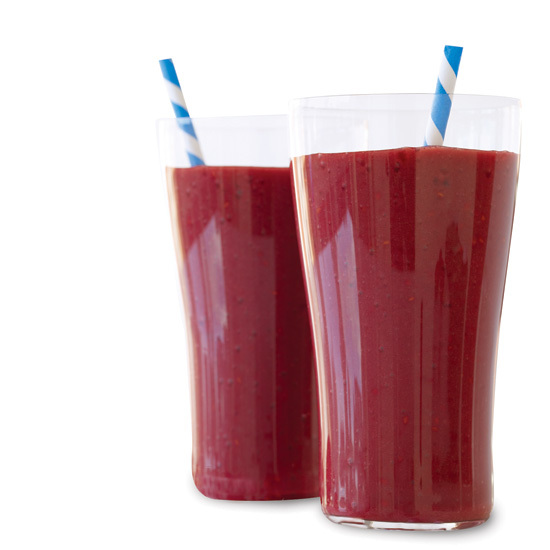 In this version, the frozen acai berries are blended with almond milk and bananas for an extra creamy finish. The coconut-cashew granola that's sprinkled on top—as these bowls are traditionally served—is also excellent on its own. Look for the acai packs in the freezer section. 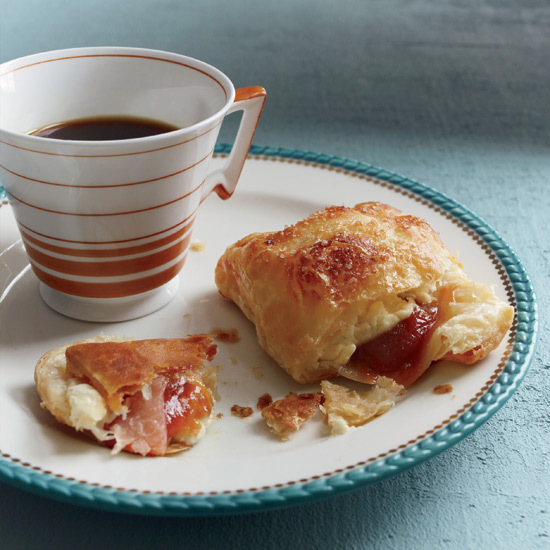 These delicious pastelitos (filled pastries) have a crisp, buttery puff-pastry shell. They're a great, easy-to-make dessert. In this recipe, chia pudding gets a Brazilian twist with frozen acai and toasted coconut. 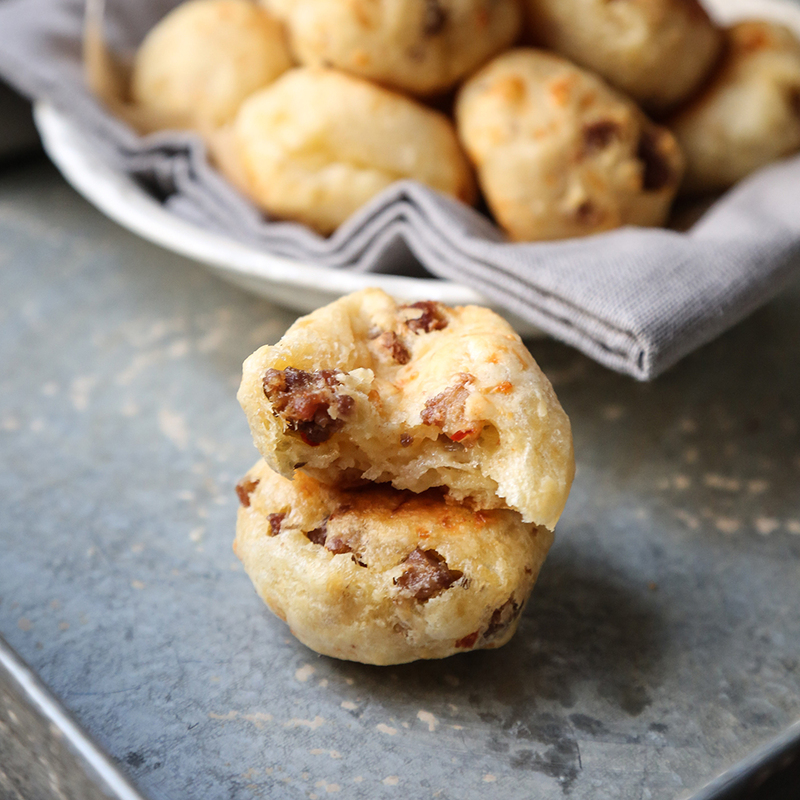 It's a make-ahead breakfast that is perfect for keeping in the refrigerator for the week ahead. Create parfaits by layering the bananas, acai chia pudding and coconut yogurt, or keep the elements separate and assemble them when you're ready to eat. Known as enyucado in Colombia, this cake is traditionally cooked in a skillet and browned on both sides like a Spanish tortilla; some Colombian cooks like to bake it in the oven. 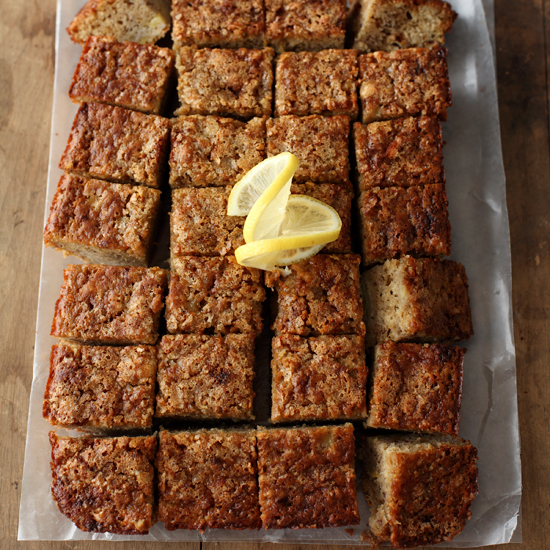 The result is a dense, chewy cake that is cut into wedges and served as a side dish with savory foods or as a dessert.